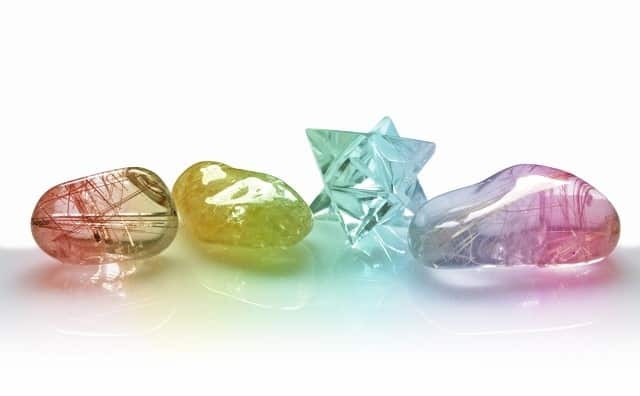 ~This certification course combines the healing power of reiki with the energy of the mineral kingdom, taking you to the next level of crystal therapy! This is an unbelievable study guide and course that incorporated the metaphysical power of crystals with the healing energy system of reiki. This course has been designed for any kind of healer or therapist. If you are a reiki level healer or crystal therapist, this course will help to strengthen your practice with the synergistic marriage of these two healing art forms, making it even stronger. If you have never heard of reiki or ever picked up a crystal, don’t worry, this step by step course will educate you, engage you and help you put into practice the Art of Crystal Healing along with the ancient lessons of Energy Reiki. We award those that complete the program with the “Crystal Ascension Reiki Therapist Certification” from the National Association of Holistic Wellness. After completing the course and passing the final exam, students are awarded this certificate. Our Crystal Reiki Course has been designed for people who wish to use the knowledge, understanding and techniques of energy medicine and healing from other cultures, in a clinical setting. It will help us connect to this endless stream of energy and light. Andrew has devised this amazing course, combining the energy of your soul with the power of the mineral kingdom. Through your sense of intuition you will become more in tune with your higher self. Through your sense of touch you will become more aware of the energetic aura of all living things. Through your sense of sight, you will be able to see the outcome that this course will offer you. 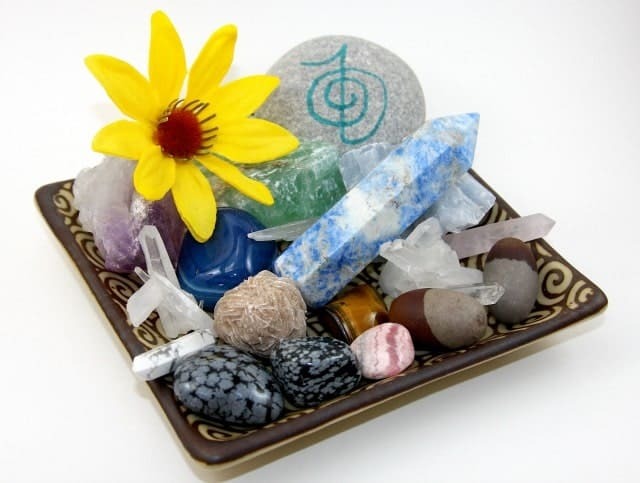 Andrew also engages your other senses through his course related products such as music, aromatic essential oils, crystals tools and reiki charged care products. 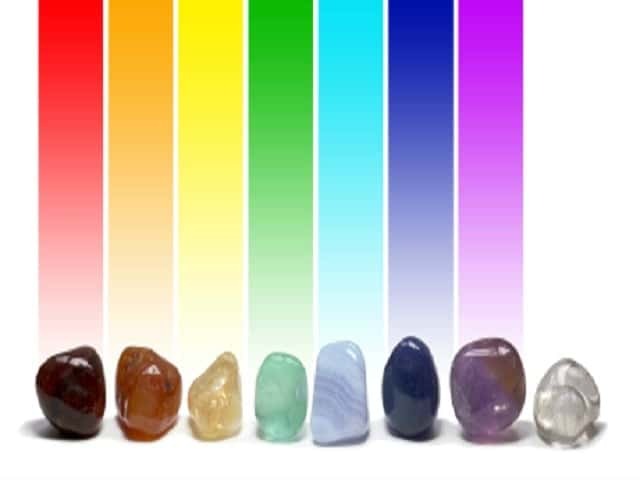 You will comprehend cultural crystal healing and effective methods and techniques from reiki, that will enhance your approach and outlook and add another dimension to your healing work. You will discover ancient reiki techniques along with crystal therapies for energy fields, healing meditations, the way of moving kinetic energy and crystals for many spiritual-emotional connections. We include techniques that every Crystal Reiki therapist should know. I really enjoyed this course and would recommend it to my peers and colleagues. 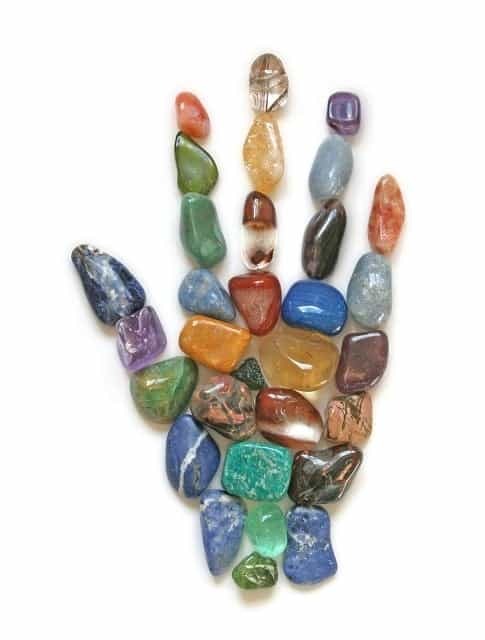 It is truly a detailed way of using stones with reiki. I was neither a reiki practitioner nor a crystal worker, but with this course, I was able to comprehend both worlds and incorporate them seamlessly with one another. I recently started my practice and use many of these techniques. I am working my way up to the more advance grids and Netastsu Ho, but I am having the time of my life. A very natural fit with my established reiki practice. The tool belt Andrew talks about, makes for a great resource. I have many different grids or methods to pull from, depending on the client’s needs. It is all about the client and Andrew understands that. His diagnosis approach lets you choose from different scenarios to assist the client in the best way possible. Hi, I am Dinesh from Delhi, India. I am a Vedic Astrologer and I am doing practice since last twenty years. 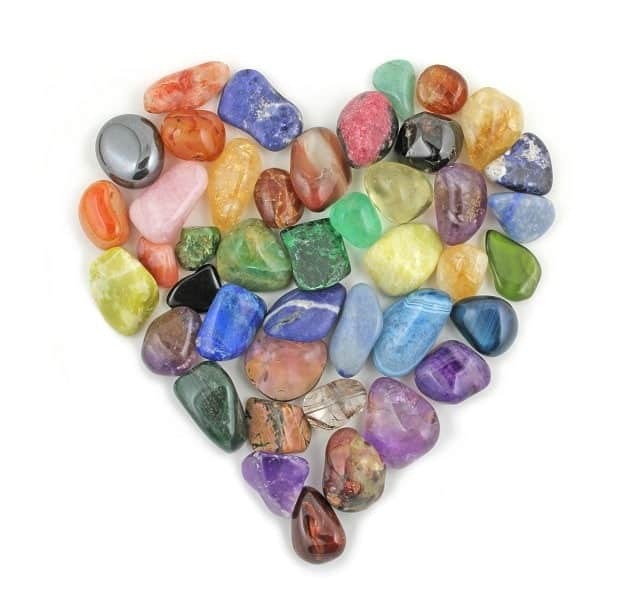 I am very happy with your course on crystals with Reiki energy. You really did a good job at on this course as well as on your amazing web site. I am hoping to study more courses, particularly your Crystal Astrologer, as it will fit in nicely with my career. My best wishes for you and all visitors at your site. 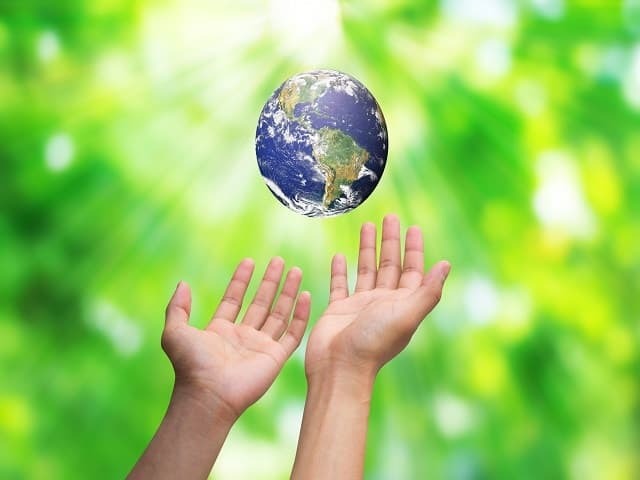 God Bless you . . . .
Reiki is administered by “laying on hands” and is based on the idea that an unseen “life force energy” flows through and around us and is what causes us to be alive. If one’s “life force energy” is low, then we are more likely to get sick or feel stress. If this life force is high, we are more capable of being balanced and healthy. Through the use of this technique, practitioners are transferring Universal energy (i.e., reiki) in the form of Ki through the palms of their hands, which allows for self-healing and a state of balance or equilibrium. By using the proper crystals, forms and techniques, reiki energy is doubled! 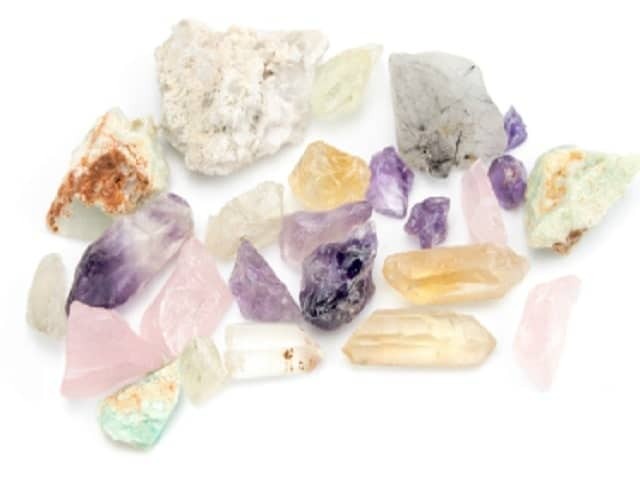 This home study course builds in different “tools and techniques” to your healing arsenal of therapeutic crystal knowledge. It opens your mind up to other approaches when working with stones that you may not have been aware of. It gives you a range of ideas and scope of practice to pick and choose from. If one type of therapy may not be effective for a particular client, you have several ways to achieve the same goal. *What is Crystal Ascension Reiki? You will gain over 300-hours upon successful completion of this program. This can be the advancement of your rewarding career in crystal reiki and therapy. 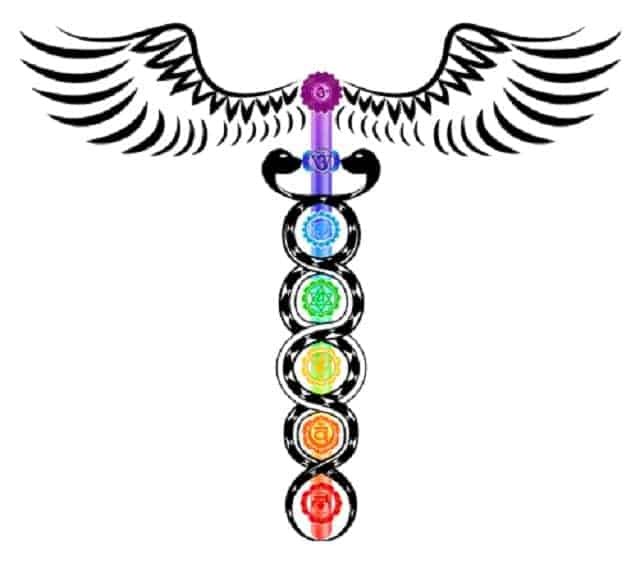 Acquire the education of extensive, world class techniques, as well as clinical counseling techniques which are necessary for any healer. Notes: Every week of every year on Fridays at 12 noon GWT time for 60 minutes the global reiki attunement ceremony is performed. This event allows all reiki students and practitioners to join together on the greatest subconscious level in order to all attune together at the same time! This collective energy can be felt throughout the world…all you have to do is attune to it. Perform your self-attunemnt ceremony with the world! I was so glad to notice you had a Crystal Reiki Master course. I am so glad I studied it. Your courses are much more thorough and advanced than any other course I have taken. It is presented in a more logical fashion, then most of these other so called courses on the Internet. This is why you have been around for 20 years! I do look forward to some more of your courses. I never heard of color therapy so that one definitely peaks my interest. Comprehensive Addiction Treatment. Recovery for Life. Your official “Crystal Ascension” Reiki Therapy Certification offers you new and exciting professional possibilities anywhere in the World! You will receive your one program book filled with information, lessons, quizzes, the final test exam, in the mail, as soon as you join! 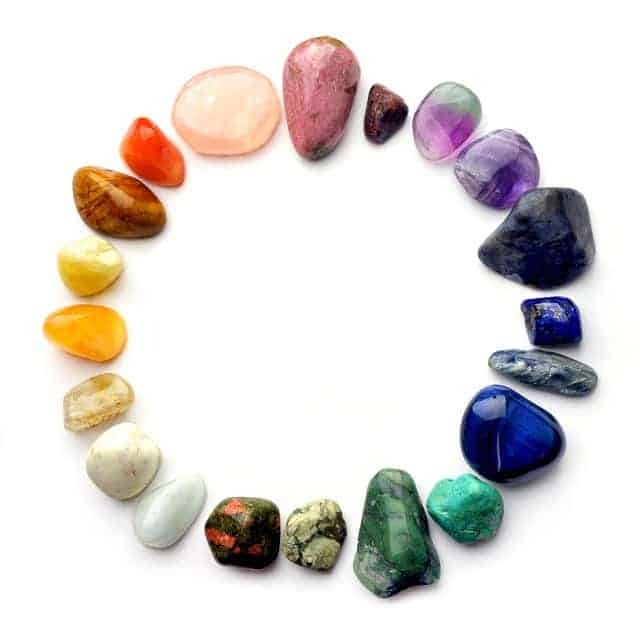 Working with stones and minerals can have a profound affect on the holistic paradigm. bringing awareness can transform the mental-emotional experience, which in turn can change the way you handle a physical situation. It may even change your path of healing in ways you have not even begun to imagine! The “Crystal Ascension” Crystal Reiki Course Program Tuition is $225.00 US. for the entire course! This is a phenomenal offer for the information and certification you gain from this course! These tools will allow you to start work right away by applying what you are learning with the course! These tools are valued at almost $120.00 if purchased separately! We hope this helps in your quest for a wonderful, educational Crystal Reiki Therapy Certification Program that will benefit you and all those you touch! The “Crystal Reiki” PLUS Course Program Tuition is $269.00 US. for the entire course and above materials (which allow you to get started on your course, right away!) 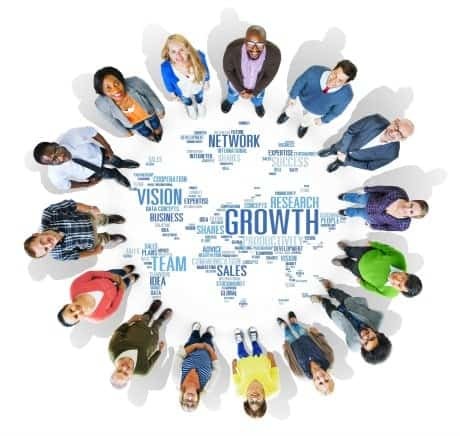 This is a phenomenal offer for the information and certification you gain from this course!